We took this photo while on a jeep safari in India’s Ranthambhore National Park in March 2006. 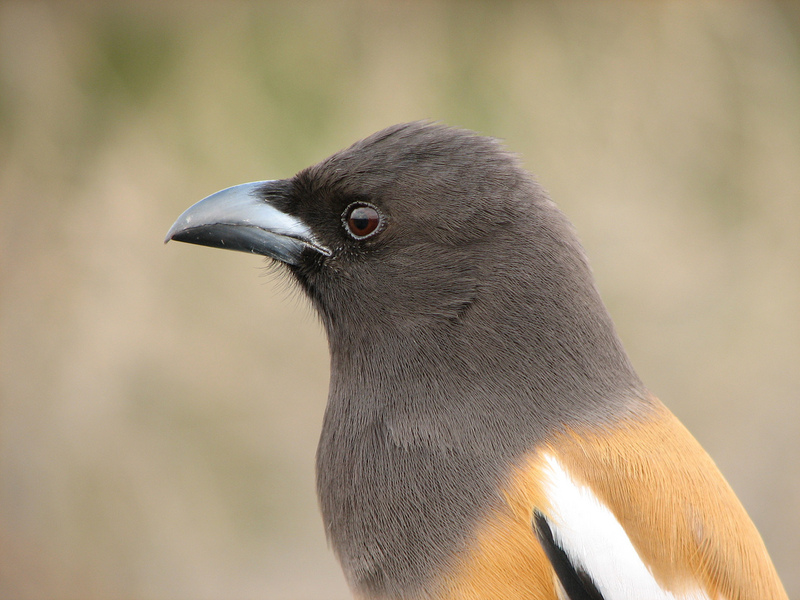 The Rufuos Treepie is similar to the familiar Magpies of North America and Europe. This guy was begging for scraps and posing for photos at a ranger checkpoint. This entry was posted in Foto Friday (paused), India. Bookmark the permalink.